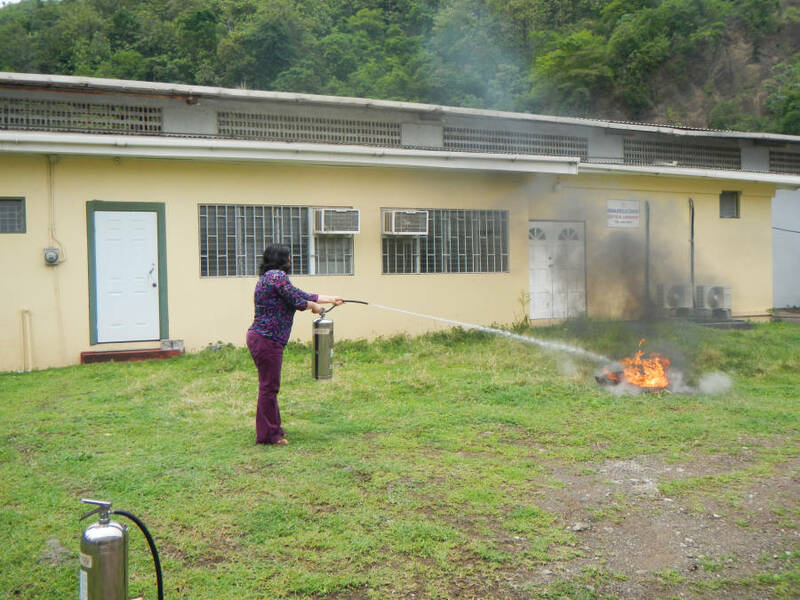 The National Disaster Management Agency (NaDMA) and the Fire Department of the Royal Grenada Police Force (RGPF) have organized several activities to observe Fire month — 9 to 19 February. The observance is being done to sensitize the public about best practices for the prevention of fires in the lead up to the dry season, which over the years has seen scores of potentially dangerous bush fires. 9 to 19 February will be used to sensitize the public about fire prevention via the media. School presentations have also been planned for 15, 22, and 29 February, and an open house at the various police stations around the country is also taking place from 24 to 26 February. Public forums on the topic are also part of the activities on 15, 17, and 22 February.